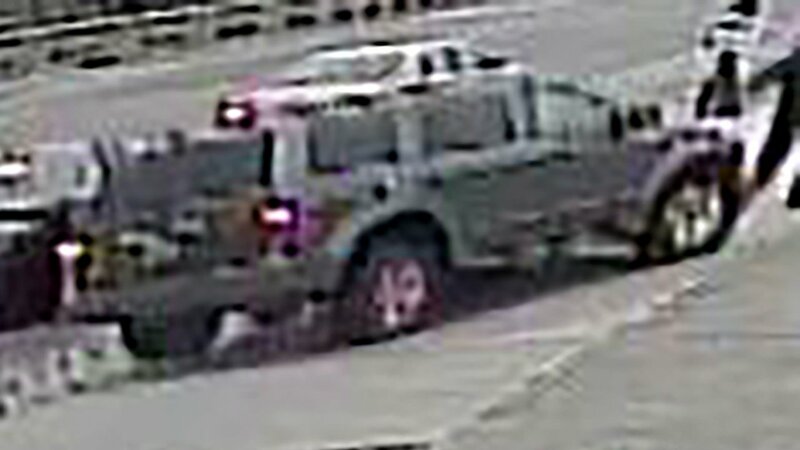 CHICAGO (WLS) -- Police are searching for a gray SUV wanted in connection with a hit-and-run that injured a person on the West Side Friday afternoon. The SUV, possible a Dodge, struck a person in the 3800-block of West Harrison Street at about 2:42 p.m., police said. The person sustained life threatening injuries. The SUV may have front end damage and may be missing a front driver's side hubcap, police said. The SUV was last seen heading south on Independence Boulevard from Harrison Street.